The Whanganui River is the longest navigable river at in New Zealand at 290 kilometers and has something for everyone including cyclists, hikers, canoeists and day trippers of all varieties. The river and road are part of Te Araroa (a walk stretching the length of New Zealand) and is one of the NZ’s Great Walks. It is also part of the Mountains To Sea Cycle Trail. The Whanganui River and Whanganui River Road can be enjoyed and explored in many different ways, by vehicle, bike, jet boat, canoe, kayak, mountain bike or on foot. 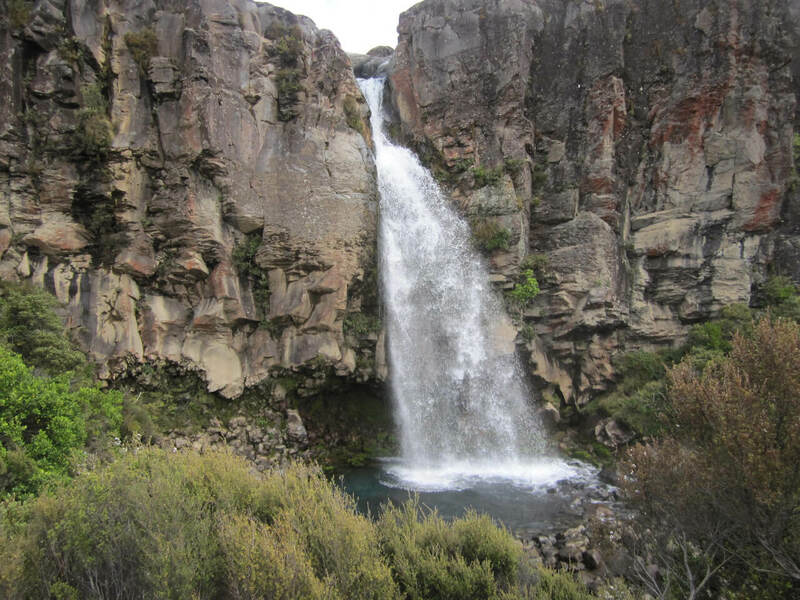 You may want to explore the area in your own private vehicle or join tours run by local tour operators. A visit to the Whanganui River and the road which winds beside it into the Whanganui National Park is a special and authentic journey for visitors with great scenery, beautiful marae and historical places of interest. 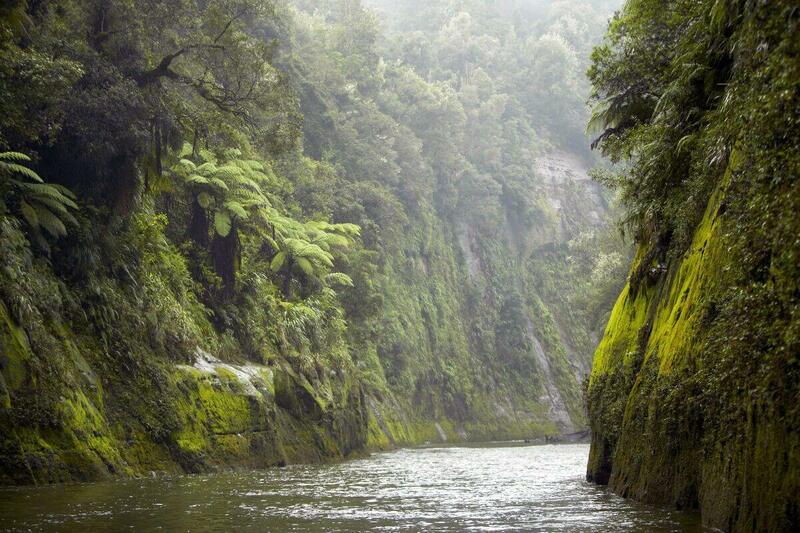 The river is of special and spiritual importance for Māori, who also refer to it as Te awa tupua—it was the home for a large proportion of Māori villages in pre-European times. As such, it is regarded as taonga, a special treasure. As a consequence of historical claims by the Maori people of the area in March 2017 the Whanganui River became the world’s second natural resource to be given its own legal identity, with the rights, duties and liabilities of a legal person.